Comedy-drama. In the back of a taxi on New Year’s Eve, a young woman makes some uncomfortable judgments about her driver. 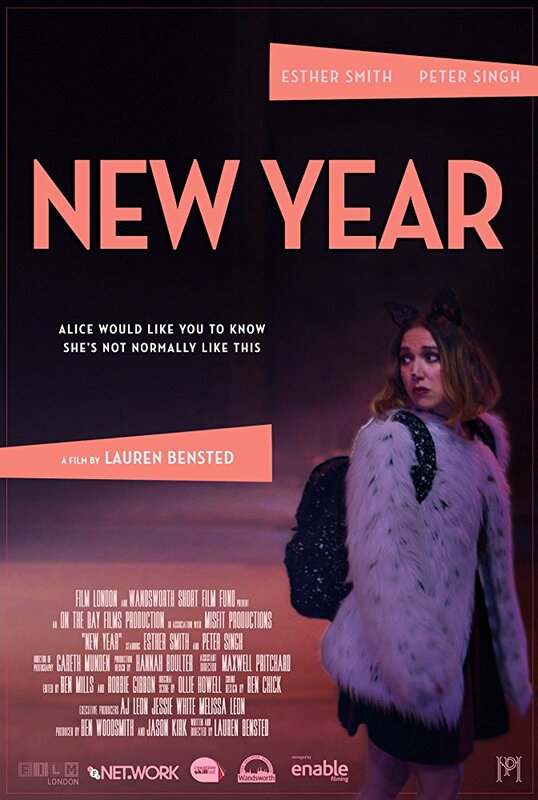 ‘New Year’ was selected for Film London’s London Calling slate 2017 and awarded production funding in association with BFI Net.Work, Creative Skillset and Wandsworth Short Film Fund. It is co-produced by Misfit Productions.